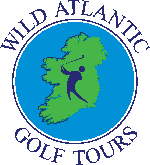 At Wild Atlantic Golf Tours we have spent years travelling throughout Ireland to find the very best hotels. If you are looking for breath-taking views , proximity to golf courses or hotels in the centre of towns … we will ensure your needs are satisfied. 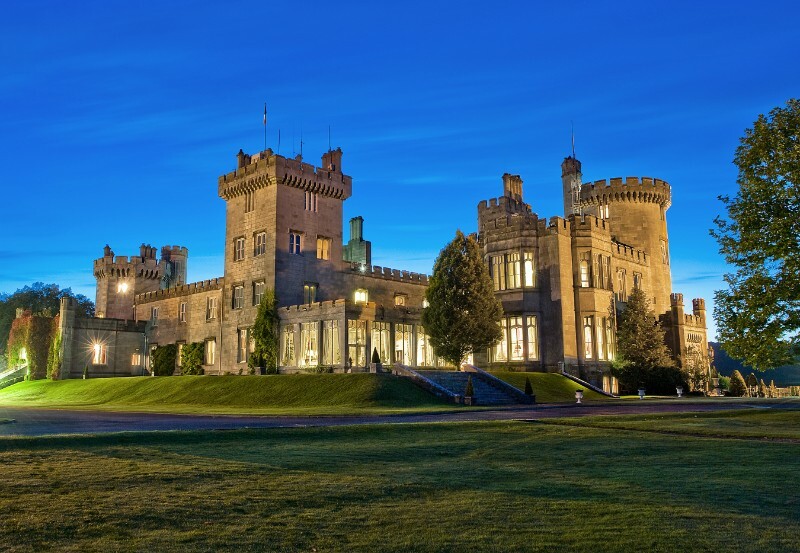 We have partnered with 3, 4 and 5 star hotels as well as luxury castles and manors such as Dromoland Castle pictured here. 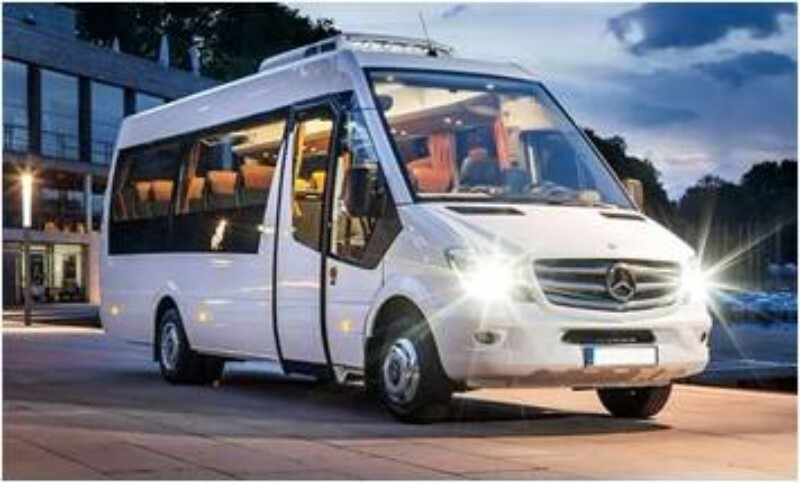 We can carefully plan and arrange all travel details from self drive to luxury chauffeur driven transport complete with a knowledgeable and expert driver/guide for you and your group. All you need to do is let us know your travel arrangements and we will look after the rest. No trip to Ireland would be complete without seeing some of the most beautiful scenery on the planet. 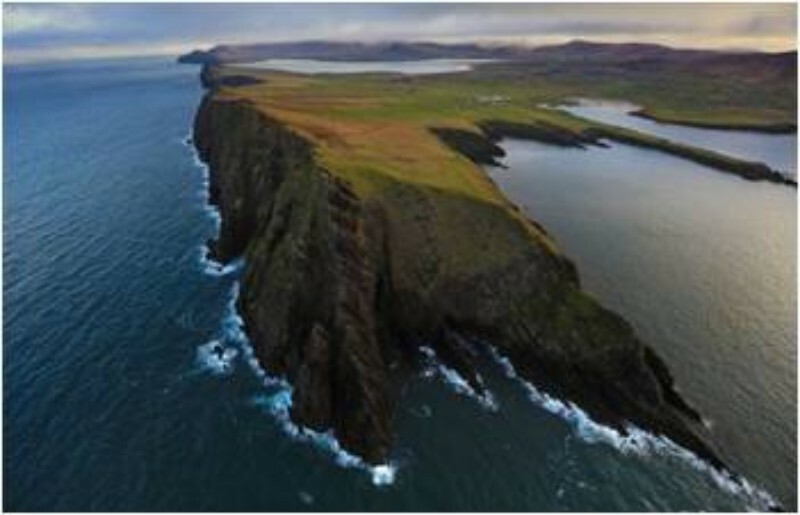 Thankfully you are spoiled for choice on the Wild Atlantic Way … Skellig Michael, The Cliffs of Moher and Mizen Head are just a few of the countless attractions you will encounter on the longest defined coastal drive in the world.